For the first time in six years, Minneapolis Public Schools (MPS) saw graduation rates rise above 70 percent. Nearly 73 percent of Minneapolis students graduated within seven years. It is the highest seven-year graduation rate on record for the school system, which is substantial given the diverse student populations MPS serves. The average four-year graduation rate across the district’s 10 largest high schools rose to 72 percent. 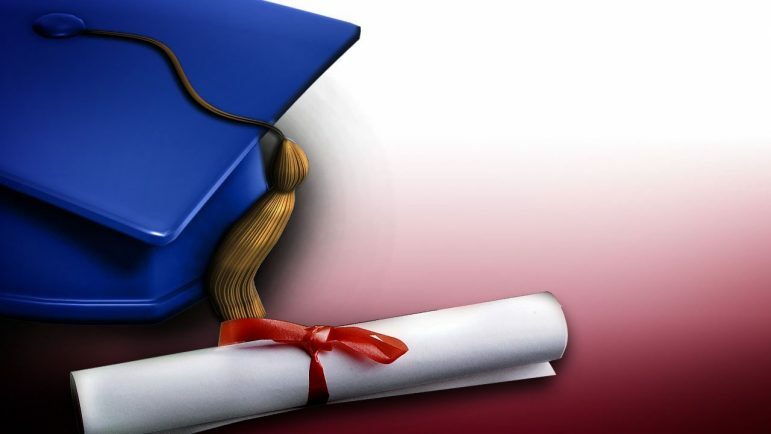 District-wide, the four-year graduation rate was 66 percent. Superintendent Graff recognized the efforts being made throughout Minneapolis Public Schools. “I appreciate our students, teachers, and staff whose efforts have resulted in increasing graduation rates over the last six years. Chief of academics, leadership and learning Michael Thomas echoed that sentiment, pointing out how some people may question the focus on a seven-year graduation rate. “We’re committed to doing what is right for our students, especially students in our special programs whose MPS education continues well beyond just four years of high school. Due to the way data are presented, the state’s graduation rates do not reflect the success of School-within-a-School (SWS) programs, which offer flexible programming to accommodate students’ diverse life situations. In SWS, students receive individualized support in smaller classes as they fulfill graduation requirements. If SWS students are counted in their larger school’s four-year graduation rates, there is a marked increase: Roosevelt rises to 73 percent, Henry to 81 percent, Southwest to 89 percent, and Wellstone to 24 percent. As part of its efforts to not only graduate students but prepare them for college and career, MPS is increasing investment in cultivating literacy in grades K-12, expanding student support systems (also known as Multi-Tiered Systems of Support), increasing credit-recovery opportunities, and improving its ninth-grade On-Track efforts. Throughout MPS, staff is focused on building relevance and rigor into curriculum and instruction — even before students reach high school. These actions help ensure fewer students are falling through the cracks, even at schools that have high overall graduation rates. The district’s goal is to make sure graduating students have the 21st-century skills they need to successfully conquer whatever they take on next. For more information visit mpls.k12.mn.us. Hello, is there anyway way I can gain access to see an old article that was printed back in 2011?